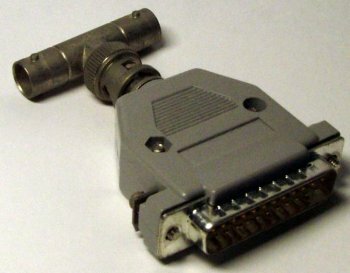 The Disknet is a networking solution which uses the external floppy drive port of the Amiga. 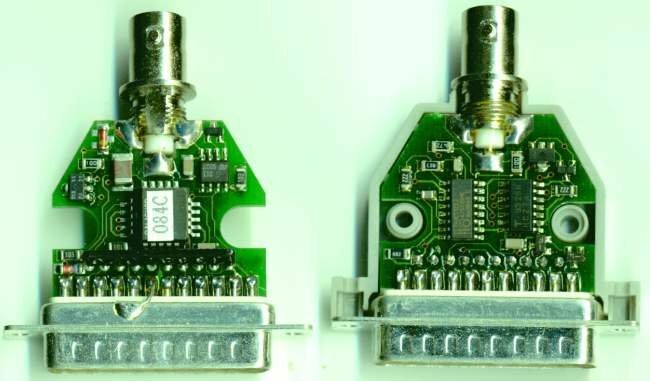 It uses the same coax cabling as 10Base2 Ethernet (RG-58U/50Ohm) but is NOT compatible and is capable of transferring at around 45k/sec. 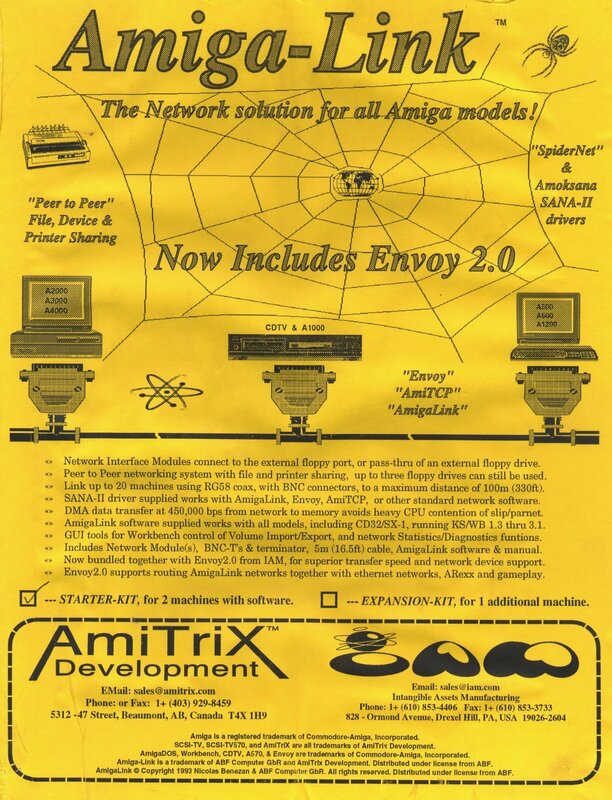 The Disknet may be the same device as the AmigaLink, but this has not been confirmed.